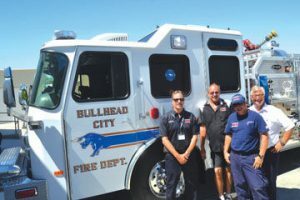 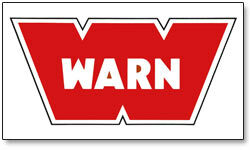 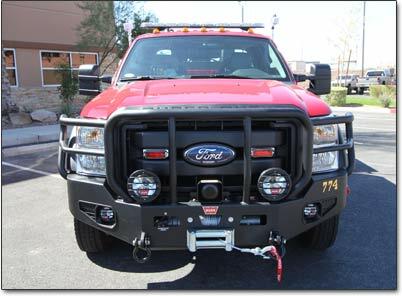 Firetrucks Unlimited is proud to offer products from WARN winches, the industry leader. 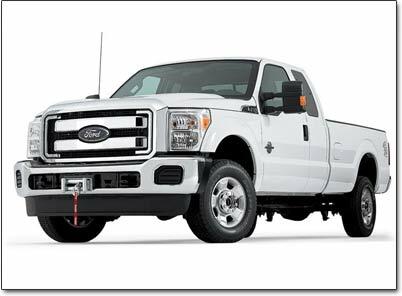 Our staff has the skill and experience to help you pick the correct winches for your needs. 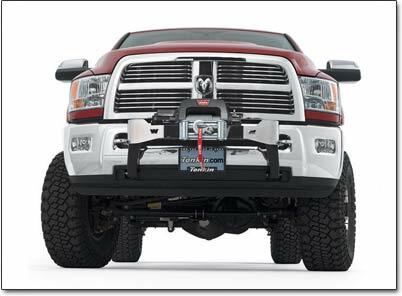 Our professional installers will enure that your winch operates safely and reliably. 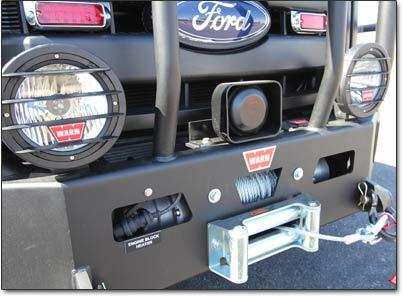 We are excited to work with you while selecting your new winch! 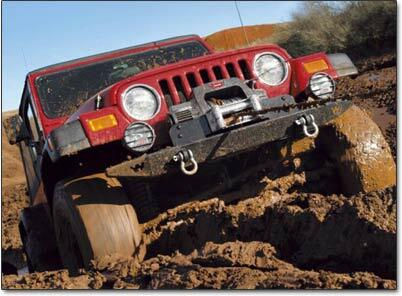 Contact Us For A Free Estimate regarding Winches!